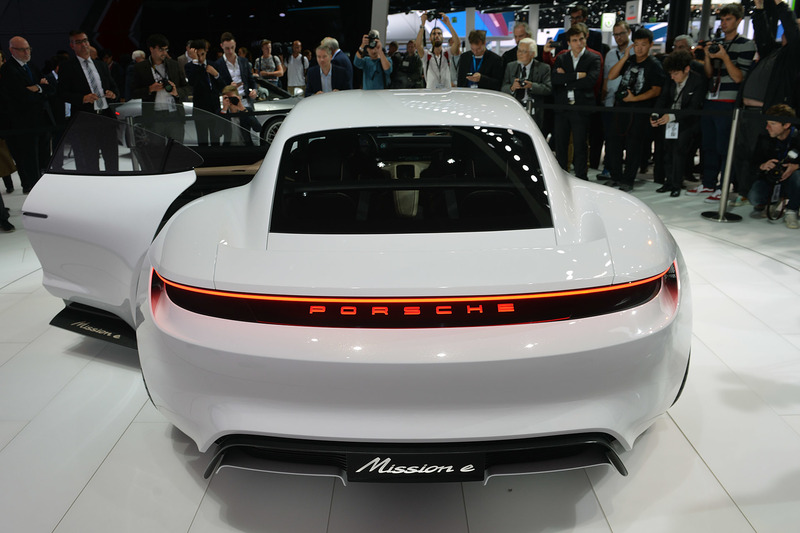 Mission E Electric Sedan By PORSCHE Will Be Off The Production Line! 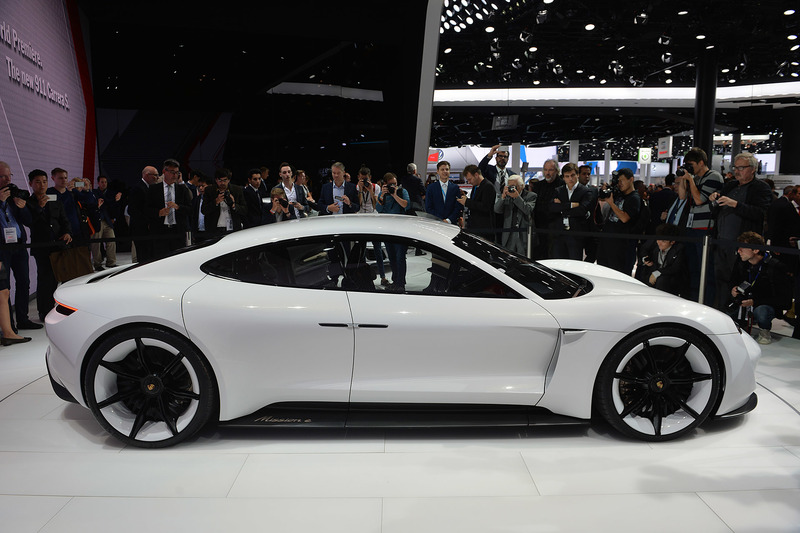 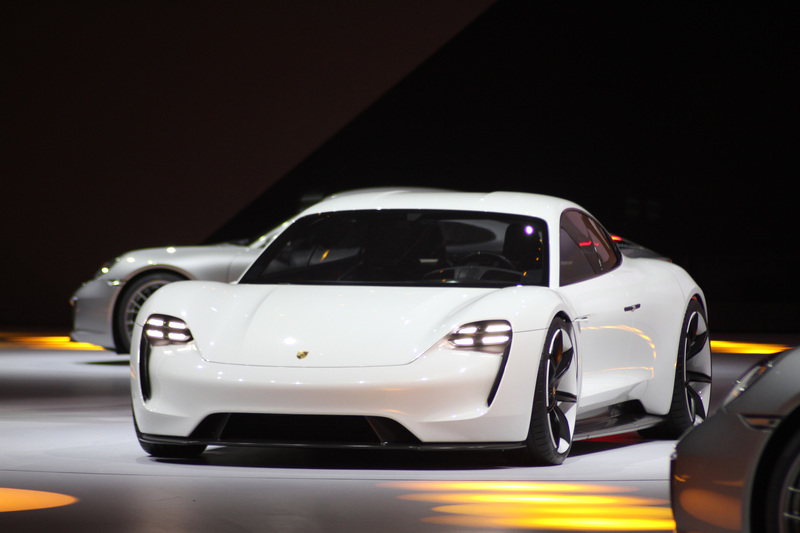 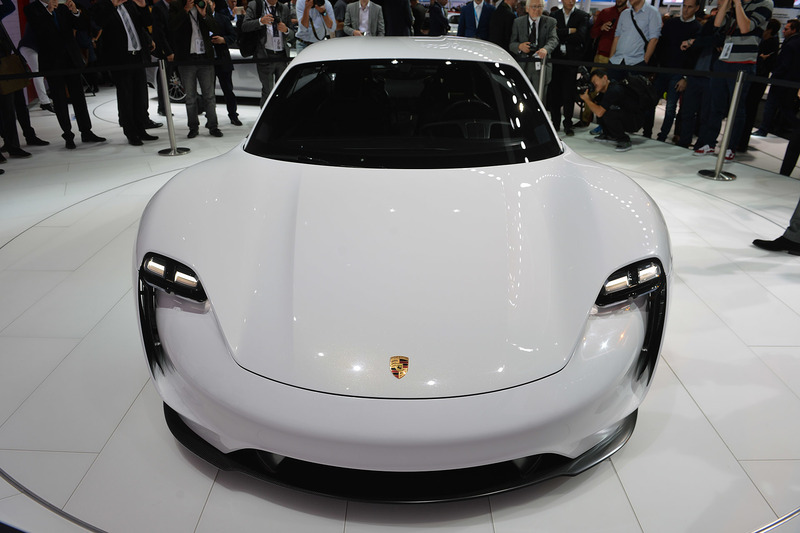 The Porsche Mission E Electric Sedan had its first appearance at this year`s edition of Frankfurt Motor Show and represents a vehicle created from aluminum, steel and carbon fiber. 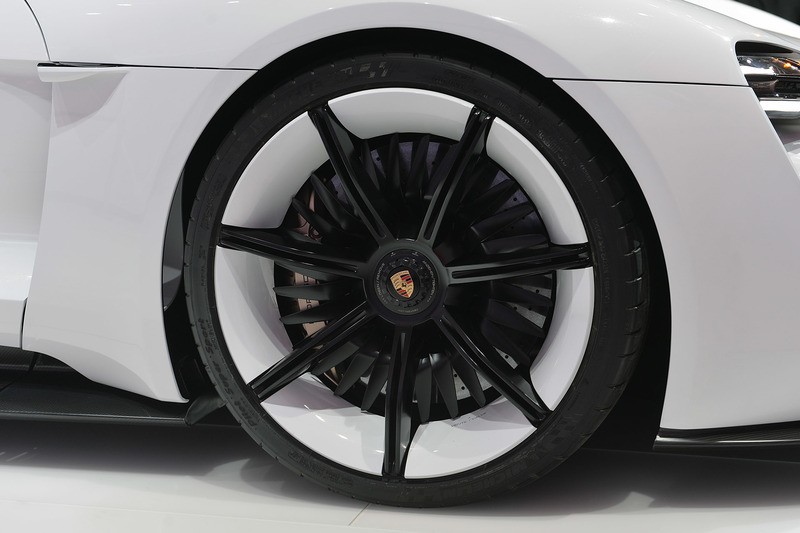 The concept you are seeing in these images has 2 permanent magnet synchronous motors that deliver more than 590 horsepower! 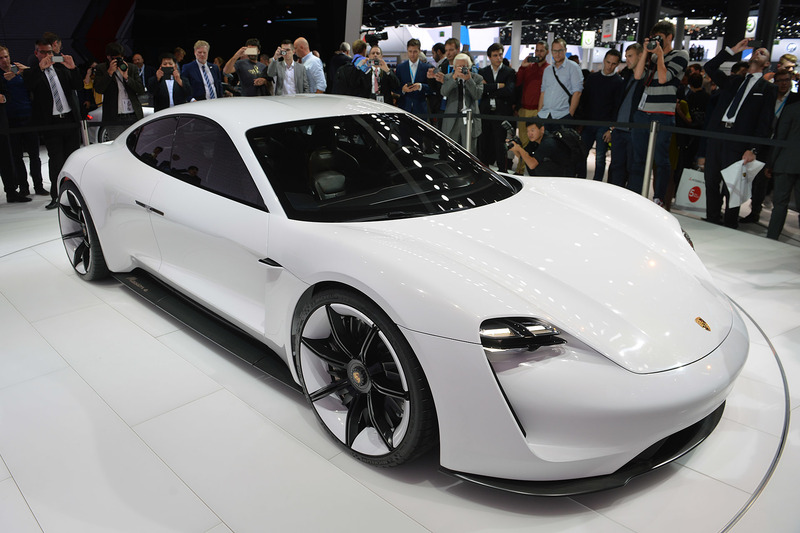 The German automaker stated that this particular vehicle could go from 0 to 62 mph quicker than 3.5 seconds and that traveled 310.7 miles on the European testing cycle. 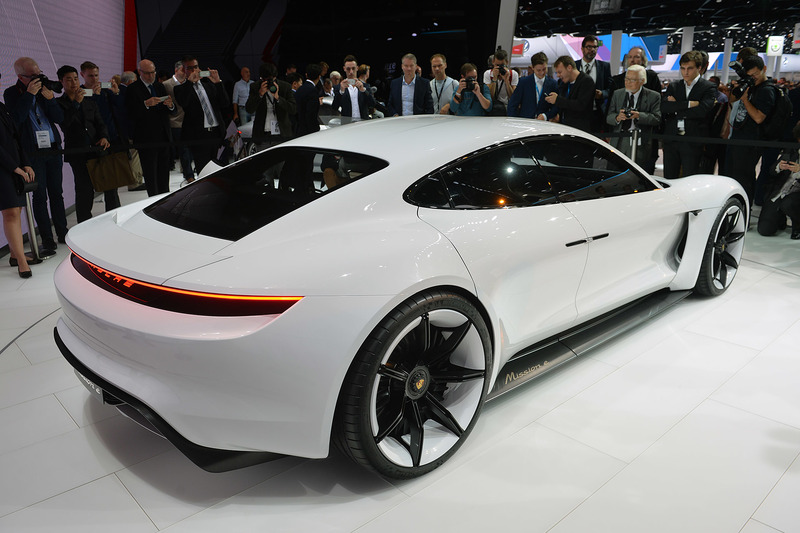 In addition to this, the Porsche Mission E concept comes with an 800V charger that can charge the engines up to 80% just 15 minutes after it has been plugged in! 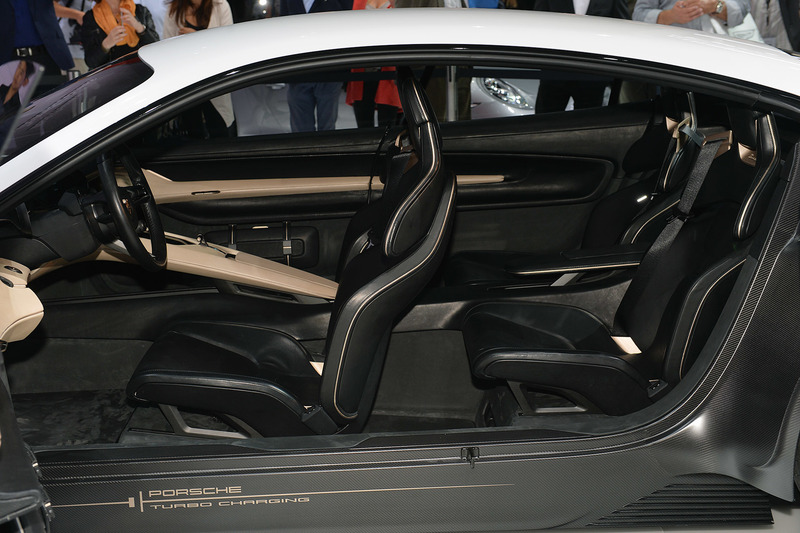 Finally, check out other Porsche Sedan models!